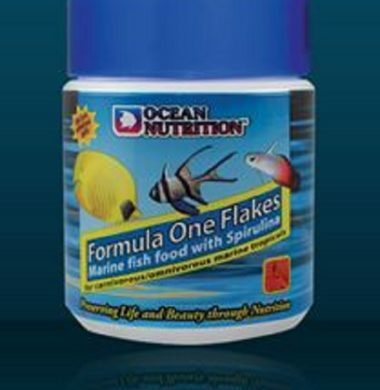 Ocean Nutrition Formula One Flake is a Flake Food designed for use in Marine and Reef Aquariums. 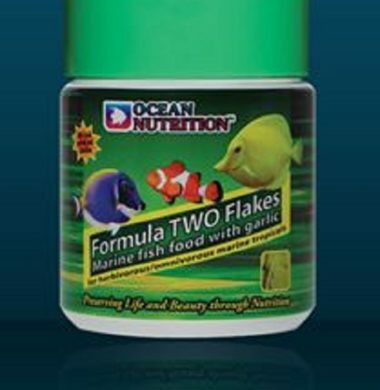 Ocean Nutrition Formula Two Flake is a Flake Food designed for use in Marine and Reef Aquariums. 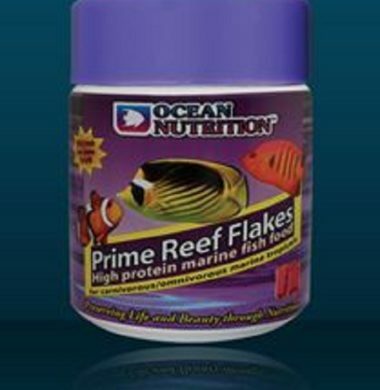 Ocean Nutrition Prime Reef Flake is a Flake Food designed for use in Marine and Reef Aquariums.